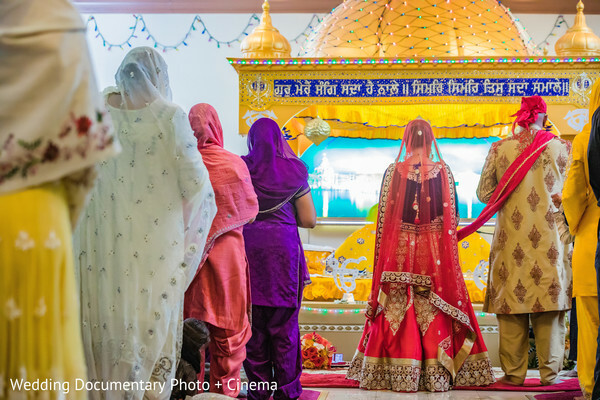 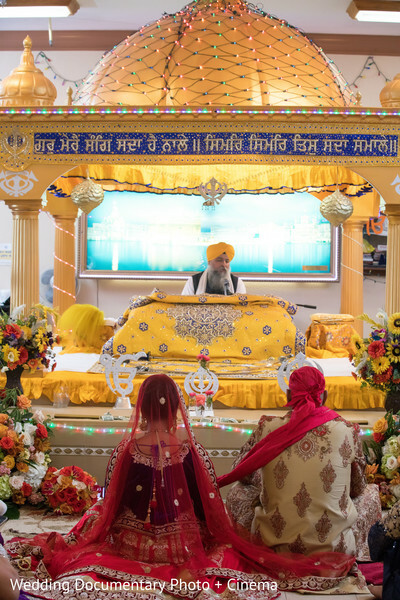 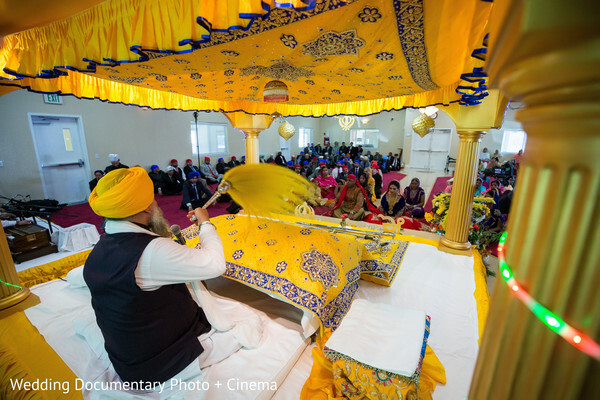 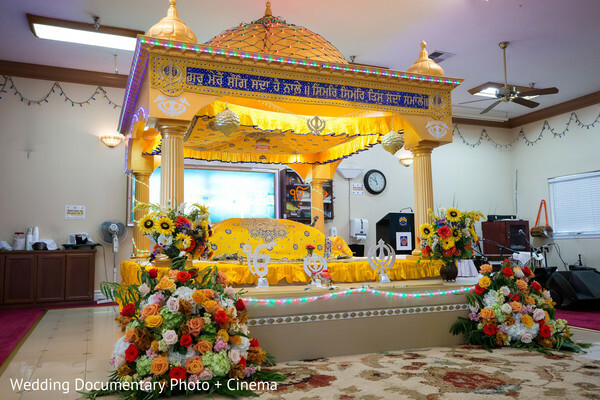 We return to our home state of California celebrating the union of Sukhvinder and Pavan in their traditional Sikh wedding in their local beloved Gurdwara. 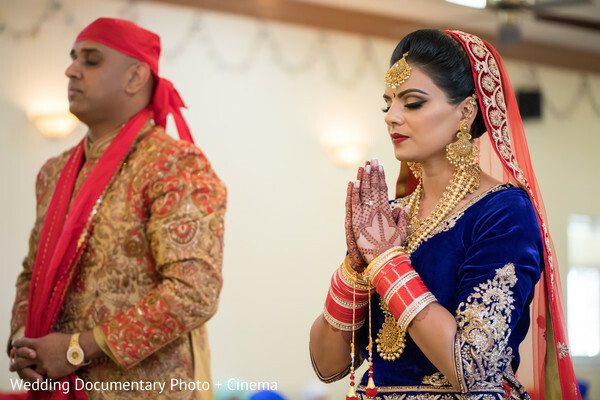 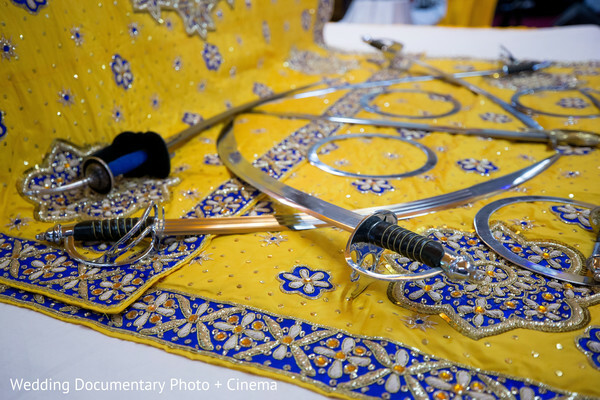 The bride and groom incorporated the cultural traditions of their Punjabi heritage and wed in a ceremony officiated by a Holy priest. 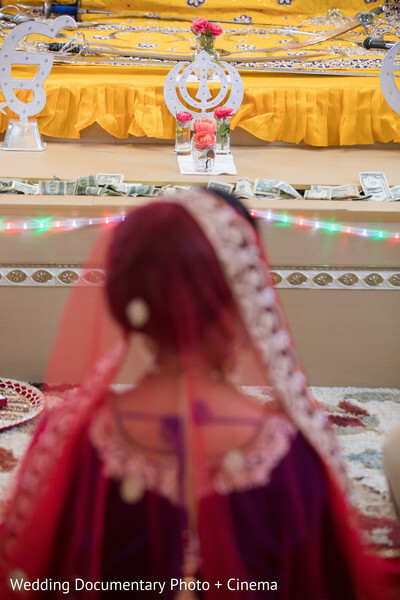 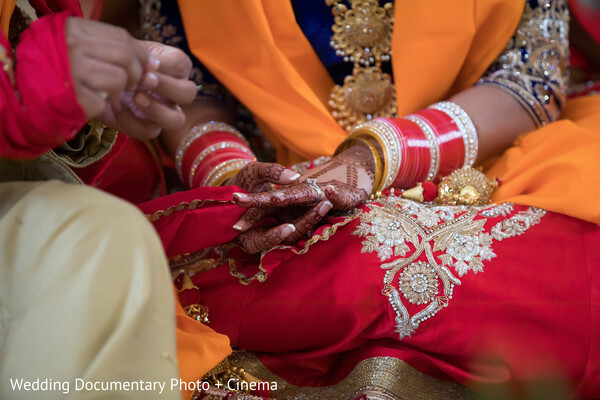 The bride’s lengha was a celebration of colors customized by local design studio Sari Palace. 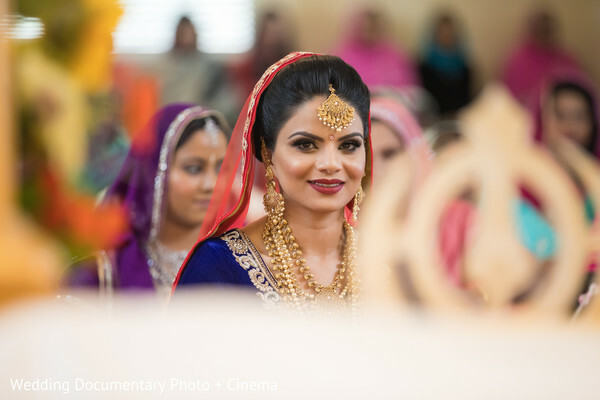 Alongside the bride’s sister-in-law, wedding and design planner extraordinaire Touch of Elegance Event Planners was there to ensure that all the events were seamless in transition. 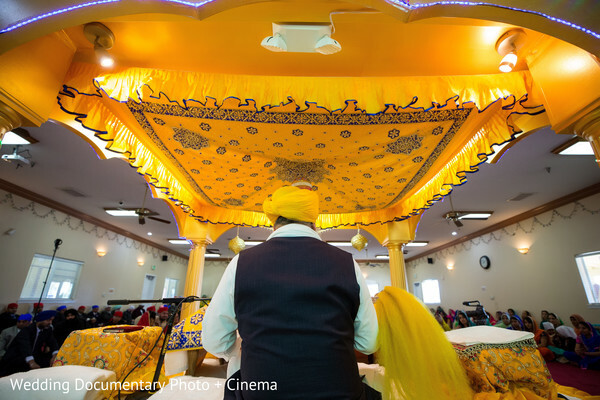 Certainly a great weight off of Sukhvinder’s shoulders to ensure a stress free celebration. 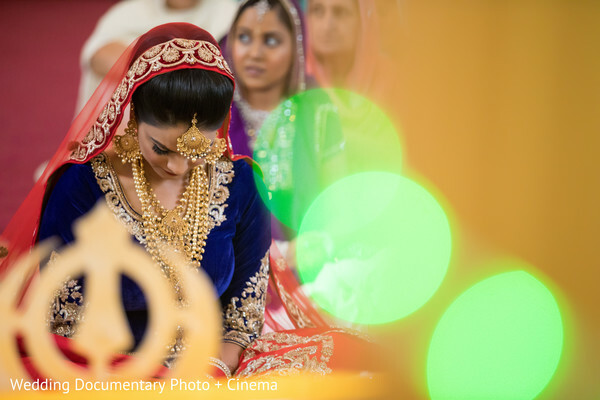 All the images captured by Wedding Documentary Photo + Cinema can be found in our gallery! 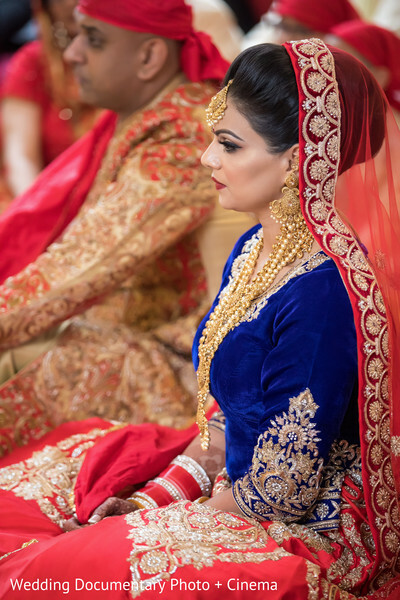 One last stop for the wedding reception decorated with glamour and elegancy by Floramor is coming up!